Description: From the sun-drenched and fertile soil of Tunisia we bring you this exceptional condiment with intense Mediterranean flavours. Fresh local mandarins, harvested at the optimal time, are pressed together with late-harvest local olives to produce this flavourful and aromatic fused mandarin-olive oil. 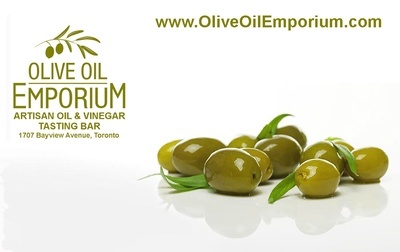 A fresh and fragrant olive oil condiment! 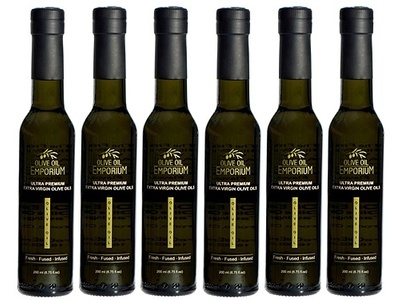 Tasting Profile / Serving Suggestions: An astounding flavoured olive oil. Fragrant and delicate with a well-balanced bright flavour of fresh mandarin. 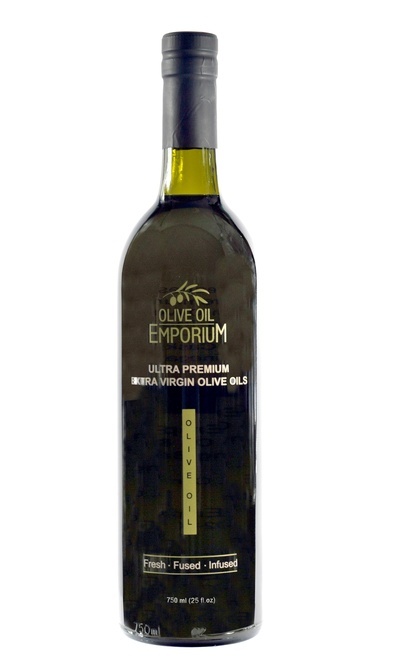 Suitable as a finishing oil for seafood dishes, grilled vegetables, and over salads. Ideal for sautéing scallops and shrimp. 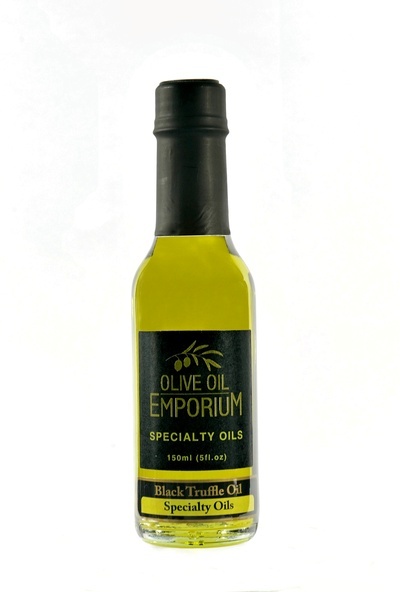 A simple and healthy way to impart a fantastic flavour when drizzled over green beans, or just as a dipping oil.